Ensure you have a spare dispenser on hand. 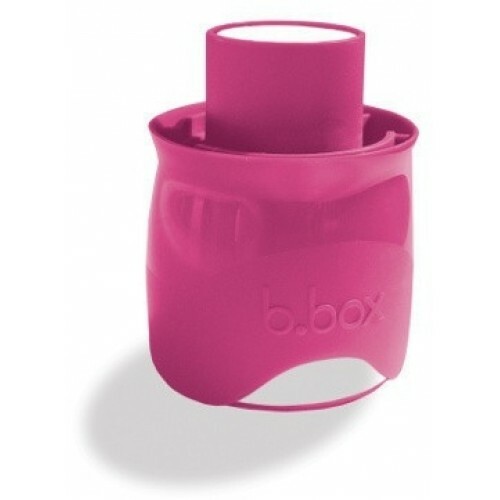 Designed to fit exclusively with the b.box bottle. Made from PP and silicone. BPA, Phthalates and PVC free.